Without a doubt, there have been some really fine Japanese automobiles. Automobiles that were praised for their innovative features, decent fuel mileage and exceptional durability. However, that hadn't always been the case. When the Japanese first started producing automobiles, they were considered inferior by many car enthusiasts. This changed fairly quickly in the late 1960s when the Japanese automobile industry finally began to find itself and develop cars that began to outperform many American models. Today, we are going to take a look at the top 5 Japanese cars that turned the tide for the Japanese automobile industry. 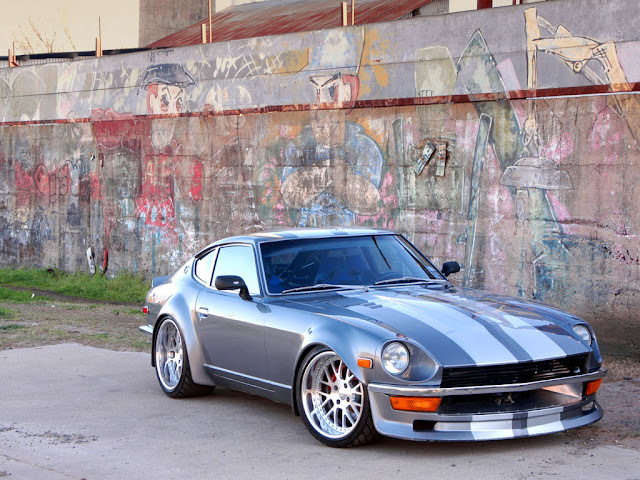 In the early 1970s, the Datsun 240z was one of the first Japanese cars to give the American automobile industry a run for their money. It was a stylish sports car that cost thousands less than American and European sports cars, but it still gave the driver an unparallelled driving experience. It featured a 2.4 liter straight-six engine that gave the driver 146 foot-pounds of torque at 4400 RPM. This allowed this little sports car to go from 0-60 in about 8 seconds. It also featured rack and pinion steering and a single over head camshaft. In 1969, Nissan released an impressive automobile called the Skyline GT-R. The first-generation of this car was released as both a 4-door sedan and a 2-door coupe. It also had an impressive suite of features. It featured a 2 liter 160 horsepower S20I6 engine that delivered 131 foot-pounds of torque at 5600 RPM. Between 1973-2002, Nissan would go on to create four more generations of this vehicle. However, none of these rivaled the popularity of the 1969 Nissan Skyline GT-R. In 2008, this would change when Nissan released the sixth generation of the Skyline. 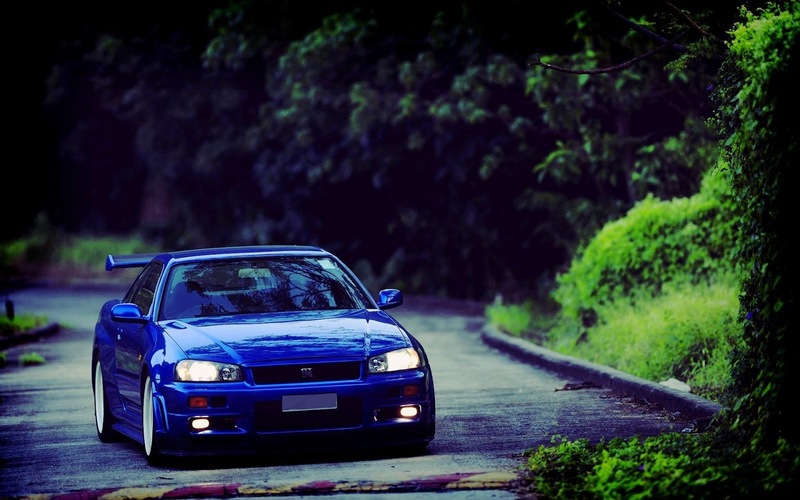 The 2008 Skyline GT-R featured a V-6 engine that delivered 370 foot-pounds of torque and 450 horses of power. This impressive engine, coupled with the stylish body style of the Skyline, ensured that this generation of Skyline was more than able to compete with the Porshe 911. The Acura NSX is a vehicle from the Honda Motor Company that was produced between 1990-2005. While all of the vehicles in this line offer good value, excellent performance and trouble-free maintenance, it was the 1991 model that really deserves the most praise and cemented this line into its position in the top 5 Japanese cars ever made. The 1991 Acura NSX featured a 181.7 cubic inch C30A V-6 engine that produced 210 foot-pounds of torque at a maximum of 8000 RPM. It was also the world's first mass produced vehicle that featured an aluminum monocoque engine that was coupled with forged pistons and titanium connecting rods. This enabled the engine to achieve a very distinctive high-revving sound. This powerful engine, coupled with the lightweight aluminum body, also allowed the Acura NSX to go from 0-60 in under 6 seconds. 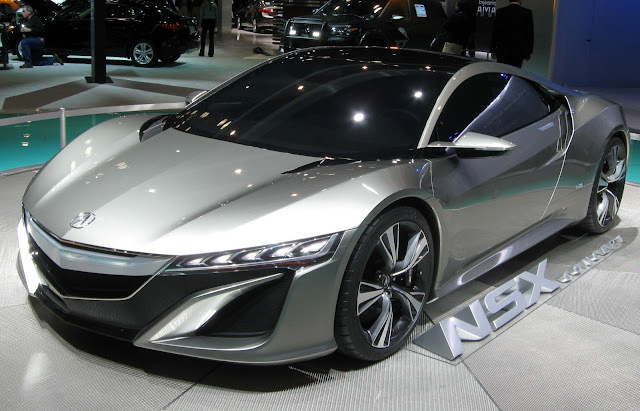 In 2013, Honda announced that it was going to release its next-generation Acura NSX in 2015. If it bears any resemblance to the 1991 model, then car enthusiasts can rest assured that it is going to be an impressive vehicle. When the Subaru Impreza was released in 1992, it showed the world that a 4-door sedan could rival the fun and power of traditional sports cars. It featured a surprisingly powerful 4-cylinder engine and a low center of handling that offered unparallelled handling and performance. It was also highly customizable and could be equipped with a number of different 4-cylinder engines. These included a 1.5 liter EJ15F4, a 2.0 liter EJ20F4 and a 2.5 liter EJ25F4 engine. 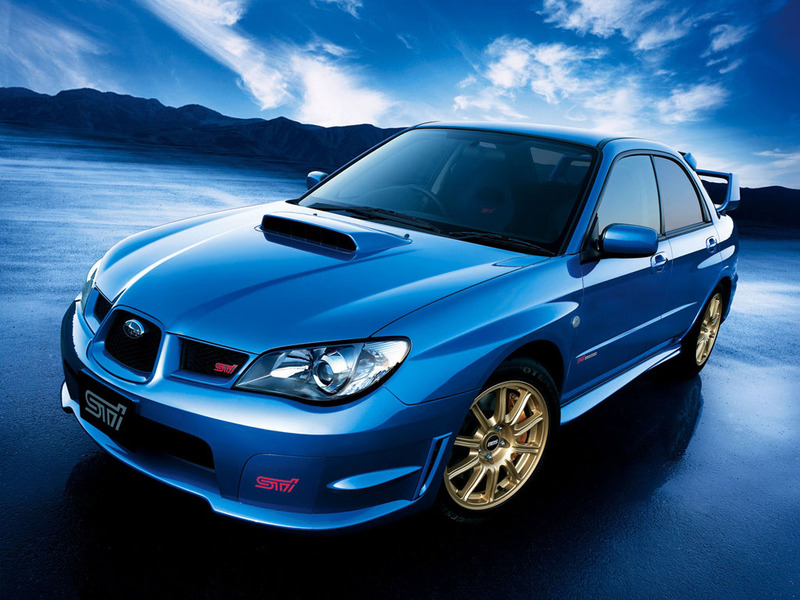 These choice of engines, coupled with a 5-speed transmission and revolutionary suspension, quickly made the Subaru Impreza WRX a favorite among all Japanese car enthusiasts. The Mitsubishi Lancer Evolution is another car that is popular with both Japanese car enthusiasts and street racers alike. That's because the Mitsubishi Lancer Evolution, also known as the EVO, was a 4-door sedan that delivered power comparable to many sports cars. That was due to its 2.0 liter 4-cylinder engine that delivered 291 horses of power at 6500 RPM. This allowed this vehicle to go from 0-60 in 5 seconds flat. This car also featured large rear spoilers, five-speed manual transmission and optional sunroof. 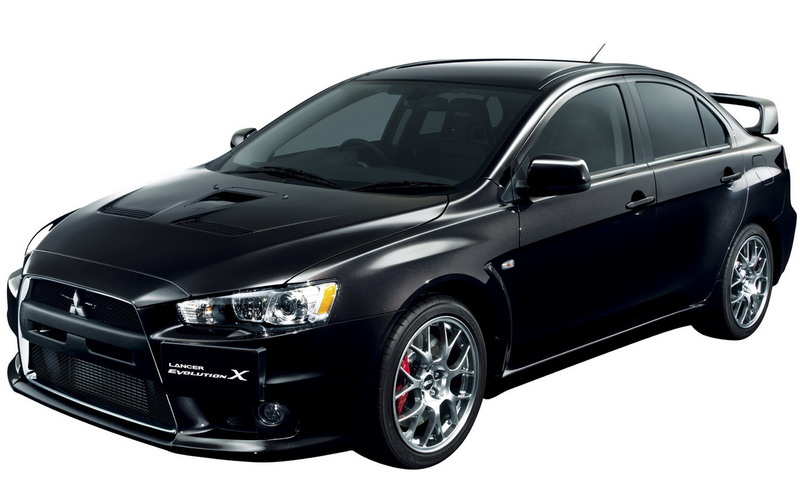 With all of these features and power, it is pretty easy to see why the Mitsubishi Lancer Evolution is considered one of the top Japanese vehicles of all time. Sebastian Webb is fan of cars, writing and helping others. That is why he mostly writes reviews or "How to" kind of articles. In this article he presented the top 5 cars that came to us from Japan.